this season of life has been overflowing with celebration! having several of the girls hit milestones simultaneously has been so exciting!! i honestly can’t remember a time where big events, life & work were so completely full all at the same time. the majority if which has been in the last two weeks. i was shooting a family/senior session this past weekend and as i talked to the mom asking what she had in mind for our session, she teared up several times. her first born of three will head to college in the fall. i’ve actually shot several seniors recently only to turn around & see the mom teary and trying to hold it together. that’s basically what i’ve been doing for the last several weeks as well. holding it together. even now i feel myself somewhat detaching myself from the emotion & reality of sending another of my girls out of the nest. while the emotion stems from good and exciting events, change & transition are always tough. shifting gears on a mama’s heart always seems heart heartwrenching. when savannah went away to college, i honestly had no idea how emotional i would be. and for such a long time. it was probably well into her sophomore, perhaps even her junior year, before i experienced my first time to not cry as she drove off. when a first born leaves the dynamics of a home change so significantly & will forever be different…and it will only continue to evolve. when for 18 years all you’ve known is having these, now amazing young adults, but still somehow always little ones, in your home. having them elsewhere, whether an hour down the road or fifteen hours away, it’s just tough. on mother’s day i was thinking about how most days i’m really acutely aware of how very much i’ve done wrong. i’m acutely aware of how many times i didn’t say the right thing or did say the wrong. i’m acutely aware that as my girls have grown up their resiliency is a little less free then it was when they were much younger. my faults were quickly forgotten and the new mercy of the day wasn’t just only from jesus, it was from them as well. as they’ve grown i’ve seen that what is reality to a teenager isn’t really always the reality of a situation. wading through & balancing emotions during these times has proved to be the most challenging to me personally as a parent. but i’m also grateful for the grace i tangibly feel as they give me room to grow as a mama. misunderstandings and grace, forgiveness and laughter, powerful hugs and saying i love you often. i pray my girls remember that from this humble home they were loved & cherished more than they’ll ever really know. at least until they have children of their own right? i am beyond blessed that my girls, each of them, has mentors & friends a little further down the road that provide them such amazing guidance & encouragement. since i’m friends with most of these mentors i often times wonder what they’ve heard about my failures and faults. and maybe i hope that they pour those gently through a filter and know to take away perhaps a little less. i am so grateful my girls have safe havens where they can hang out & chat, call and meet for coffee & receive texts from truly amazing women. 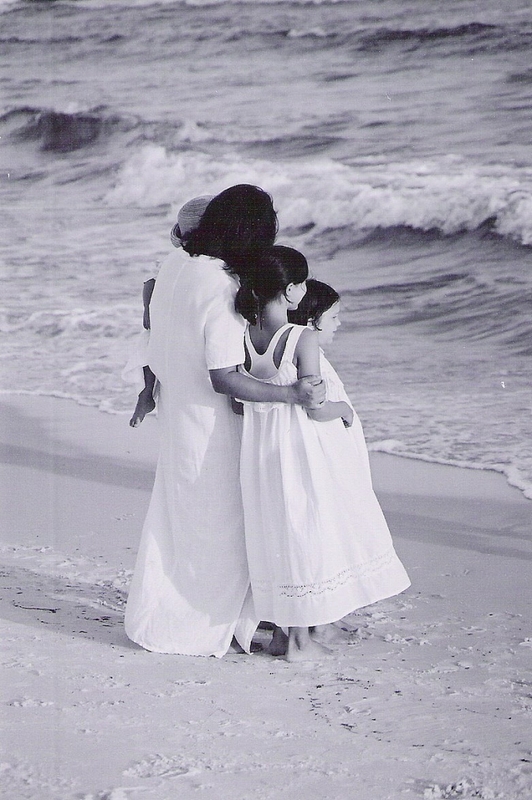 i also looked back at my mothering when i was a young single mama, widowed with little ones. i want to reach out to those of you who are single. whether you’ve been widowed or abandoned. whether you feel vulnerable or whether you feel invincible, i’d love to share one small piece of advice. let yourself be free to be YOU to your children. just YOU. 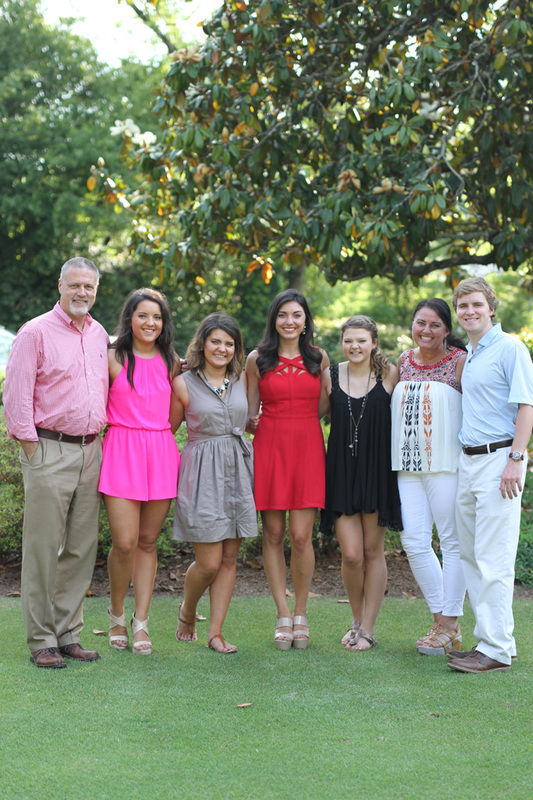 i remember feeling like i needed to be mom and dad and well…even jesus to my girls. i felt the weight of the world on my shoulders to be all things, at all times, to my girls. well young mama, that’s about as ridiculous as expecting your son to be the daughter you long for as well as expecting your daughters to be sons. it sounds funny & obvious when you think of this way, but i believe its true. those babies of yours, whether in diapers or in their room listening to iTunes, they just want you. true, honest & vulnerable you. & really only you. you in your barely keeping it together. you in your yoga pants & pony tail. you as you head out the door to provide for them. you as show up late at the soccer game because your meeting ran late. you as you nurse that sweet baby, only to crawl into an empty bed with no one beside you at night. you as you run through the sprinklers & and drink red slushies. you as you laugh & giggle, wipe tears & hug. you as you read to them & run your fingers through their hair. you as you tuck them at night and look back as you close the door. and you as you drive away from their college dorm and struggle to catch your breath. just you mama. just be YOU to them. YOU are enough. i promise. Heidi - Thank you for a heartfelt, touching post that reaches mamas of all stages! We all struggle with comparing ourselves to others and have our shortcomings staring us in the face regularly, but I appreciate the reminder that our kids need us as we are, because they were ordained to be ours by the One who does all things well. Thank you! stephanie - Such a beautiful post, makes me feel guilty for having such a sill question, but…..where did your daughter get that darling taupe/tan? button up dress with the little belt and collar? It is a must have!!! This is the place where I am right now too Paige. One who recently moved 5 hours away…one who is still in college and looking for an apartment to “try it on his own.” Sometimes I find myself wishing so hard…so hard…that I could do certain things over again…that I had another chance. In the end, all I can really do is love. Just love, and accept the grace that has been offered. Thank you for speaking what I’ve been feeling. Brantlee - Thank you Paige. Your posts are so encouraging and uplifting! Barbara - Beautifully written – lots of tears! Jen Pighini - THANK YOU dear Paige for your words of encouragement, for all mamas. Somehow you just always know the right words to say. Lynn - Oh you have no idea how much I needed to read this today! My husband and I have been in the process to adopt our daughter from Thailand for the past 4 years. She is our only child and I have wanted to be a mom for 7 years now. We just found out a few days ago that we will be traveling next week to bring her home!!! We are overjoyed but I find myself everyday falling apart wondering if I can be enough to her. The what ifs are so overwhelming… Thank you so much for writing this. I am in tears now, and I truly need to remember this. Thank you sweet Paige!